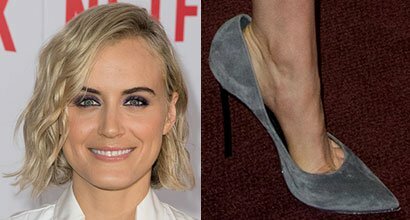 Check out the best designer dresses and shoes worn by Taylor Schilling, an American actress born on July 27, 1984, in Boston, Massachusetts. 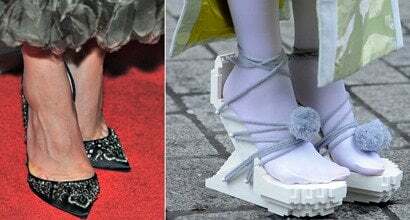 She wears shoe size 10 (US) and is best known for her role as Piper Chapman on the Netflix original comedy-drama series ‘Orange Is the New Black’. 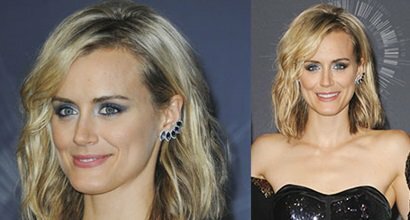 Taylor Schilling was on hand at the 2014 MTV Video Music Awards held at The Forum in Inglewood on Sunday….